Insulating your home is a large part of making it energy efficient, which is why whenever you’re building a new home or looking at installing new insulation, you should consider what kind of material to use: spray foam or fiberglass insulation. 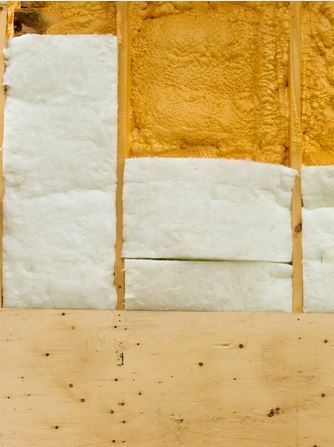 Fiberglass insulation is often the less expensive option, but spray foam is known to be significantly “greener” than fiberglass and will help you conserve more energy in the long run. Here are four reasons that spray foam is the superior choice when compared to fiberglass insulation. When you use spray foam insulation, it forms a tight seal inside of your walls. Spray foam expands to fill up spaces, blocking all of the little cracks and crevices within walls to keep air from flowing in or out. This will cut down on how often you need to use your HVAC system to heat or cool your home and save you money on your energy bill every month. Most fiberglass insulation is rated to last between 10 and 25 years, depending on any moisture penetration or wear. That seems like a long period of time, but not when you compare to spray foam. According to Diffen, spray foam insulation can hold up for 80 years or even longer. That means you probably won’t ever have to replace it once you have it installed. If moisture ever finds its way into the walls in your home, you will have a big problem on your hands if you have fiberglass insulation. Once fiberglass gets wet, it needs to be replaced or else it could lead to the growth of mold and mildew. This won’t be an issue with spray foam. It is waterproof and water tight, which means it won’t get wet and will prevent water from getting inside your home where it can damage drywall or cause staining, mold growth and other problems. Spray foam does more than just insulate your home – it can even strengthen your walls and roof. Closed cell spray foam is a solid substance, unlike fiberglass insulation which is unrolled and placed into spaces between walls or in your attic. This means closed cell spray adds structural integrity – as much as a 250 percent increase in racking strength, according to Diffen. 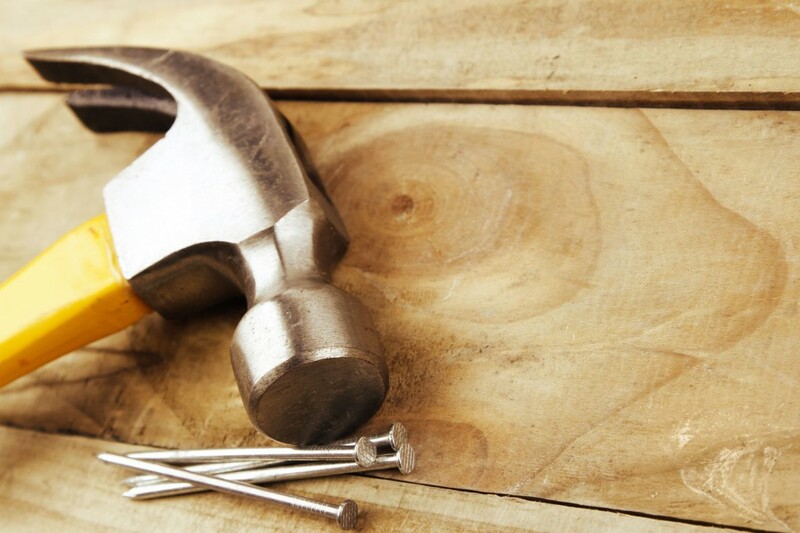 This will benefit your whole home and could even lead to fewer repairs in the future. Do you want to make your home more energy efficient? Insulating it with spray foam is one way to do it. 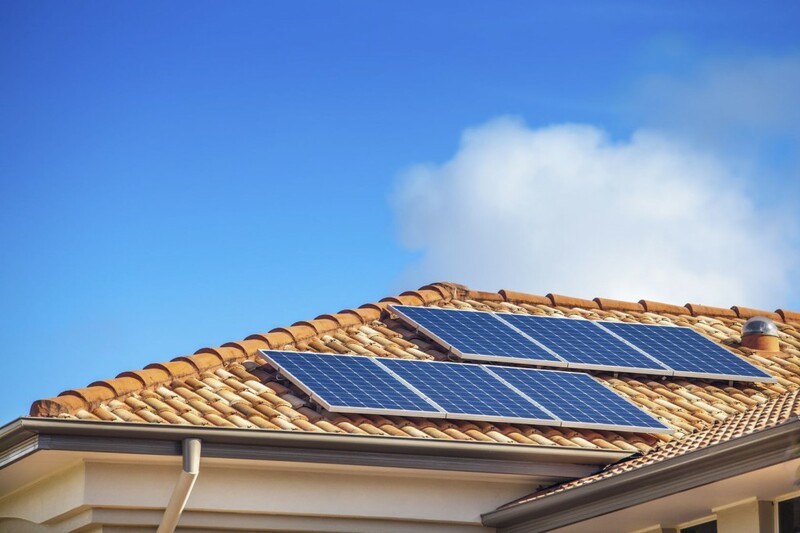 You can also get a green home analysis from Rick’s Energy Solutions to figure out other ways to make your house greener and improve your energy conservation. 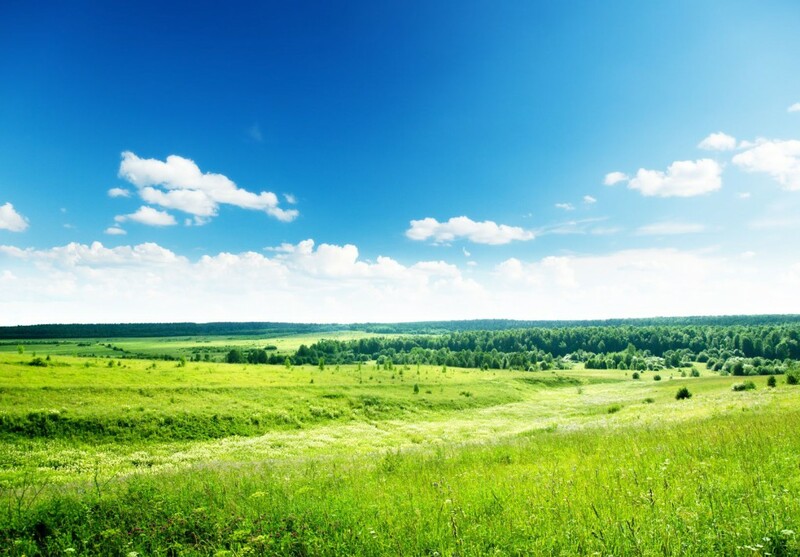 Call us at 707-578-5380 today to learn more about the green services we can provide for you.